Moving is an exciting endeavor, but it’s also a stressful one that comes with a large checklist of to-do items. Make that an out-of-state move, and the list gets even longer. 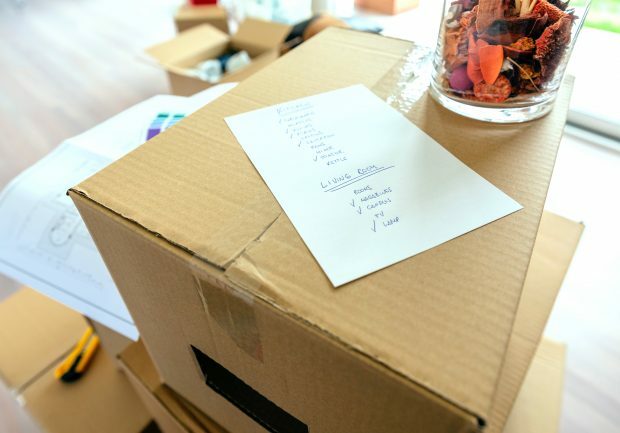 On top of the normal moving necessities like updating your address, forwarding your mail and boxing up your belongings, you’ll need to deal with things like establishing residency, getting a new driver’s license and shipping items over a long distance. Take some of the edge off by using our helpful and comprehensive checklist on how to move out of state. Start by calling your current utility providers — let’s count internet and cable as “utilities” in this example — and see if any of them can be transferred to your new state. If not, you’ll need to cancel your current accounts and get set up with the state’s local providers. 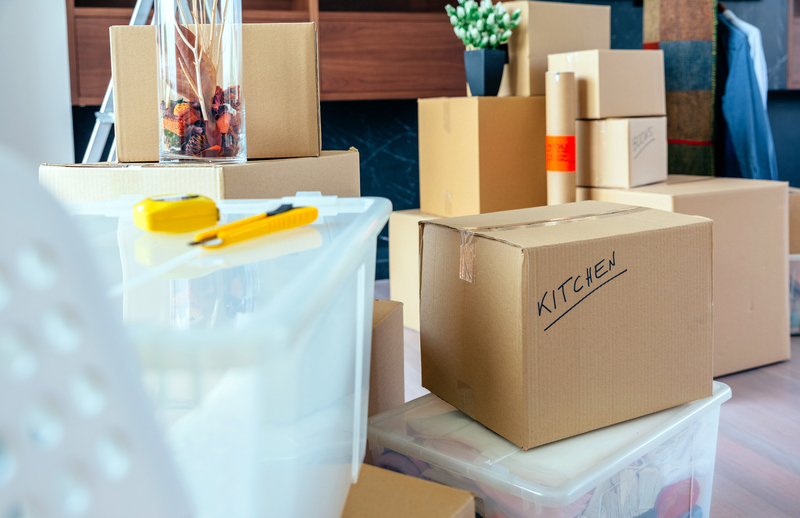 It’s a good idea to do this before your move-in date, as it often takes several days to get everything up and running. You wouldn’t want to move into a house with no working water, electricity or WiFi. • Drive it there yourself. This will require a lot of time, gas money and miles put on your car, but you can use the voyage to transport some of your belongings and have a fun road trip. • Ship the car using a professional auto transporter. This option will save you time and won’t add any miles on your car. The vehicle can be placed on either an open-air trailer or an enclosed truck, with the latter option costing more. • Hire someone to drive it. If you’re not keen on putting your car in or on a trailer, you can enlist the help of a professional driving service or a friend, family member, student or anyone looking to make extra cash. There are risks involved, so keep that in mind and make sure your insurance is up to date. • Transport it by rail. Companies like Loup (a subsidiary of Union Pacific Railroad) and Amtrak offer auto transport services, but availability is limited by location. If your out-of-state move will be permanent, you’ll need to establish legal residency or “domicile” in the new state for tax purposes. This will allow you to take advantage of the state’s tax laws (which may mean fewer or no state income taxes) as well as qualify for in-state tuition and other local benefits. Visit your new state’s official website for guidelines on establishing residency. Check your new state’s DMV website for instructions on how to either transfer your out-of-state driver’s license or obtain a new one entirely. In some states, this also helps establish legal residency. If you brought a vehicle with you, you’ll want to register it in the new state and update your insurance. You can also use the opportunity to update your voter registration and organ donor status. DMV.org is another helpful resource for information on this matter. Don’t forget about your healthcare needs when moving out of state. If you’ll be using the same medical insurance, ask your doctor if he or she can recommend an in-network practitioner in your new state. Otherwise, get set up with your new insurance and start researching local providers. Be sure to update your insurance documentation and have your medical records transferred. 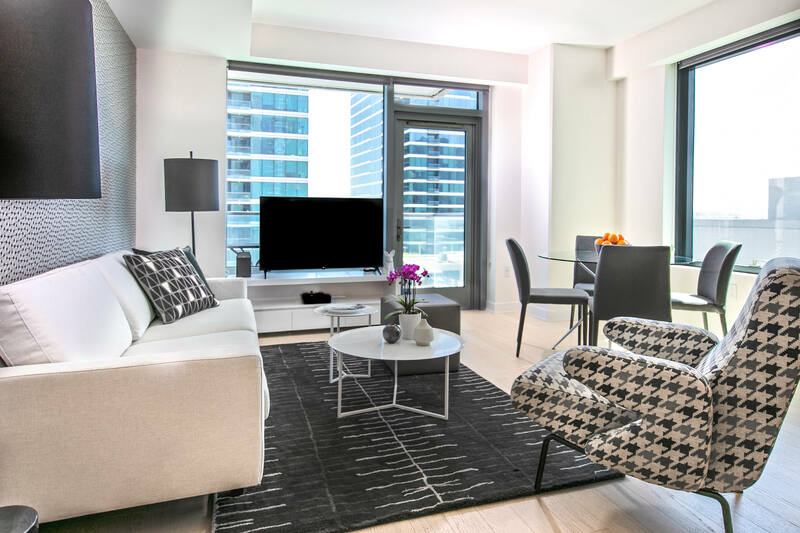 If you’re moving out of state but are not yet ready to settle into a permanent home, consider renting a fully furnished, short-term apartment in your new locale. 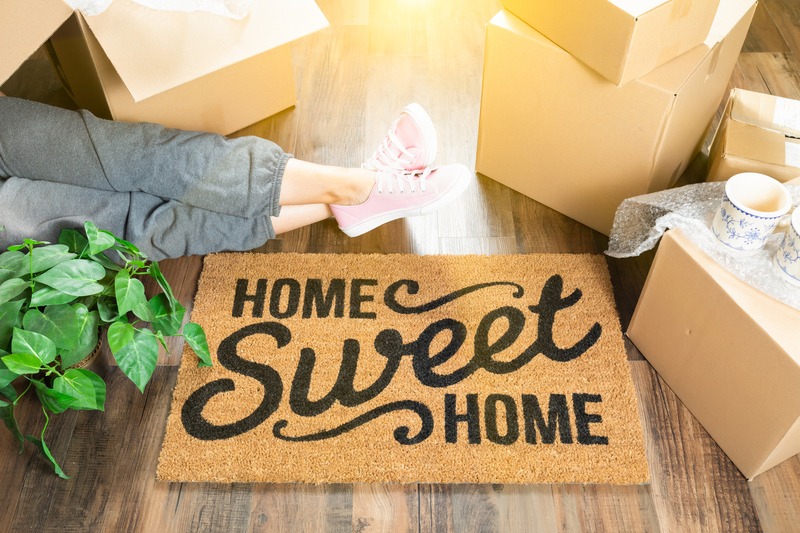 It’s a cost-effective way to have home-like accommodations during the transition, whether you’re trying out a neighborhood or searching for the perfect house. Search our furnished apartments all over the country.